Learn to Dive Today Blog – Page 228 – Everything ocean related, with a special focus on scuba diving the rich coastal waters of Cape Town, South Africa. Sharks! All about sharks! Get some actual, scientific facts here. 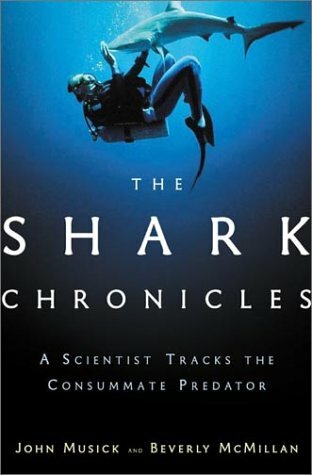 You can dive as deep as you want into the subject – here’s a wide selection of shark books for you to choose from. So many animals, so little time! Find a book about your special interest in this reading list. Also check out the fish identification books! 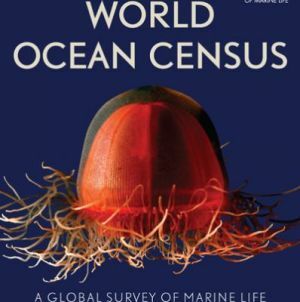 Are you interested in the physical processes of the earth’s oceans? 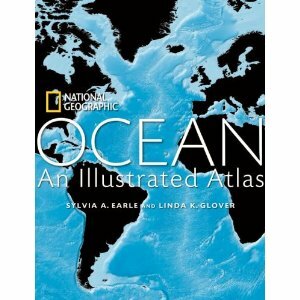 Currents, waves, and how the oceans got to be the way they are? Fear not, I have just the reading list for you. Dig in! Shorelines, Strandlopers and Shell Middens – a stretch to classify it here, but related to the history of our coast! 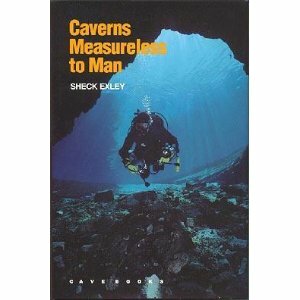 Not for everyone, but definitely fun to read about… Here you will find accounts of dives to great depths, to shipwrecks and into caves, and dives pushing the limits of human physiology. Find a book about extreme diving in this lovely list. 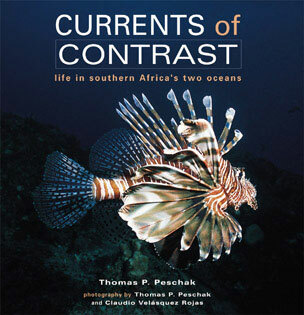 Do you want to look at pictures of marine life, learn how to take underwater photos, or make your coastal garden pretty (I admit, a bit of a leap)? Here’s a reading list to get you started. 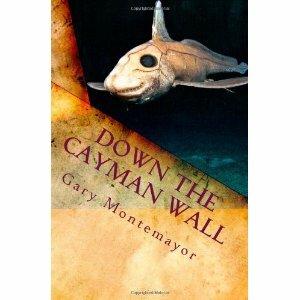 Here’s a reading list of diving adventures, old and new, spanning all kinds of diving. 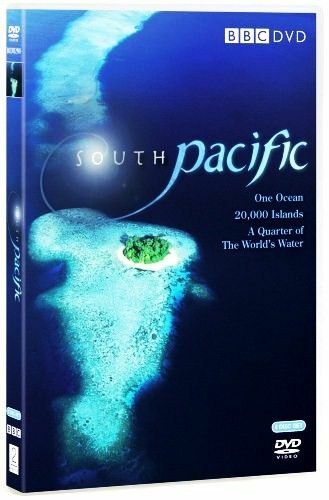 From Arthur C. Clarke’s chronicles of diving the pristine Great Barrier Reef and Sri Lanka several decades ago, to more modern accounts of wreck diving around the world, you’ll be sure to find something that meets your reading requirements here. Get set for an armchair diving adventure of note! Here’s a summary of the documentaries we’ve posted about, categorised loosely by subject.